Manage stress with hypnosis and restore the joy of living to your life. Let's be frank. Unmanaged stress can destroy your life and even kill you. Suicide is the result of unmanaged stress. Stress is an ugly array of many crippling conditions and diseases. If you constantly feel rushed, with not enough time, suffer from worry, fear and fatigue. Dread, pessimism and just waiting for the "next axe to fall." Trapped. YOU'RE STRESSED. Now for the good news. Stress relief is the all time, number one omnipotent, most effective hypnotic application in existence. Which makes your stress COMPLETELY UNNECESSARY! 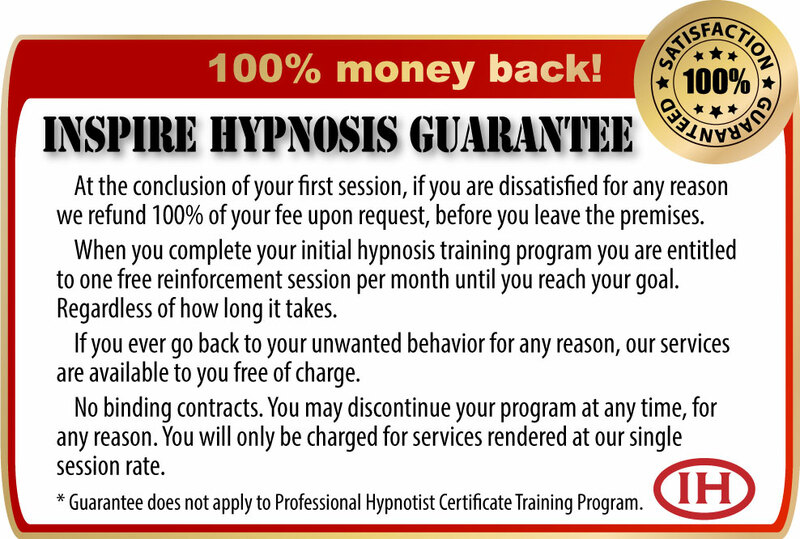 Hypnosis virtually dissolves and vaporizes stress. 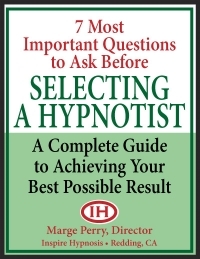 It's almost impossible to experience stress while in a state of hypnosis. Stress will be released the moment you are hypnotized. Guaranteed or your money back. We also teach you self-hypnosis stress relief so you can de-stress most anytime, most anywhere. You owe it to yourself to be stress free. 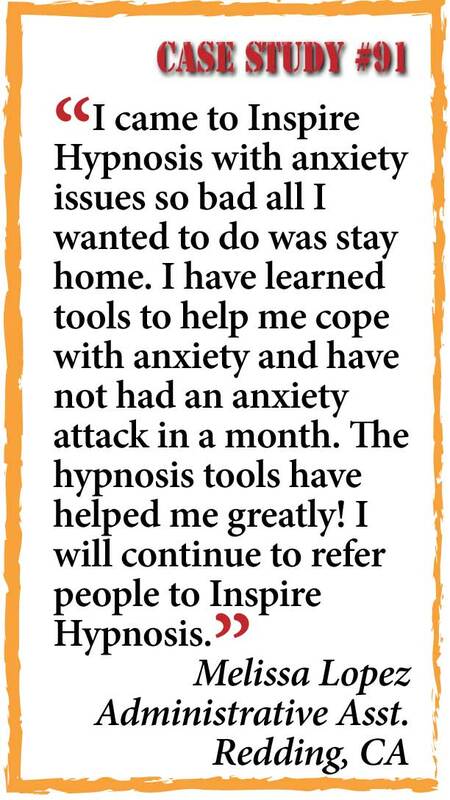 Inspire Hypnosis' stress relief program was designed not only to relieve stress, but to restore enthusiasm, comfort, relaxation, peace of mind and put fun back into your life. You learn every skill necessary to transform burdensome stress into an abundance of positive energy with the mental clarity to perform at yourbest all day, everyday. 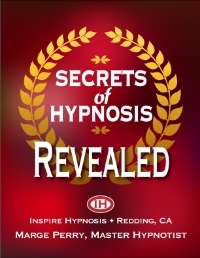 Call Inspire Hypnosis in Redding, California to schedule your free hypnosis screening. It's fun and informative, we answer any question you have. Stress is poison and hypnosis is a fast-acting antidote. Free hypnosis screening, (530) 387-6644.